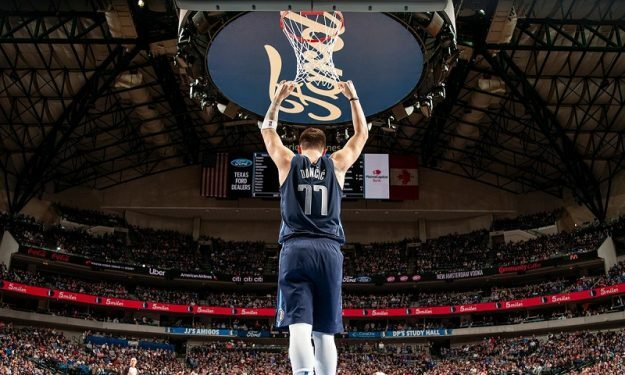 Luka Doncic added one more impressive night to his short NBA career, but couldn’t secure the win. Luka Doncic had one more impressive game, even if the Mavs were defeated at home by the Lakers. The rookie sensation from Slovenia finished the night with 27 points and eight rebounds.